We are full service remodeling company with 20 years experience and an abundance of satisfied customers. Our top priority is exceeding the expectations of our clients by providing high quality materials and services. 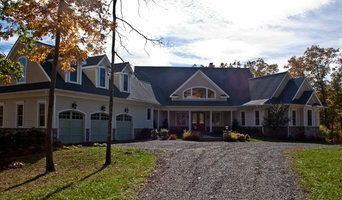 EA Home Design provides bathroom and kitchen remodeling, basement remodeling, and additions. We have been in business for several years and have continually improved our services to achieve customer satisfaction. Our website currently has pictures of some of quality work. We strive to offer the best in our field. 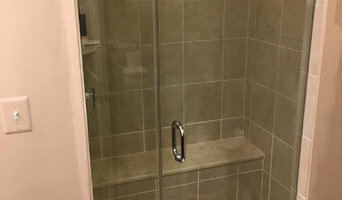 Apart from remodeling, we also make designs only for the customer that is, if you are just comfortable with the design and decides that you do not require the remodeling. Our customer satisfaction is our mission. EA Home Design has a noble ultimate goal and that is giving you the best look for your kitchen, bathroom, and basement. We value quality and our customers’ satisfaction. Ali Meshksar heads our team of designers and installers. He holds a Master’s degree in civil engineering and has worked with a variety of designers and contractors over the years. Some companies he has worked with include: Michael Nash, Michael and Sons, United Remodeling, as well as American Kitchen and Bath. 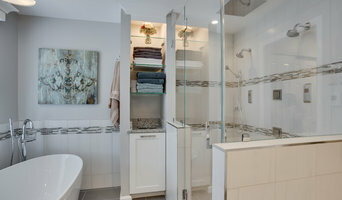 He has Virginia A contractor license and Associate Kitchen & Bath Designer (AKBD). Remodeling with a difference. Are you demanding? Do you appreciate the finer things? Would you like your home to reflect your individual personality and sense of style? If so, we're the ones for you! We handle the details, so you don't have to!